thatgamecompany, the highly regarded developer behind last year’s beautiful Journey, will be celebrating the game’s first birthday by joining fans of the game online. 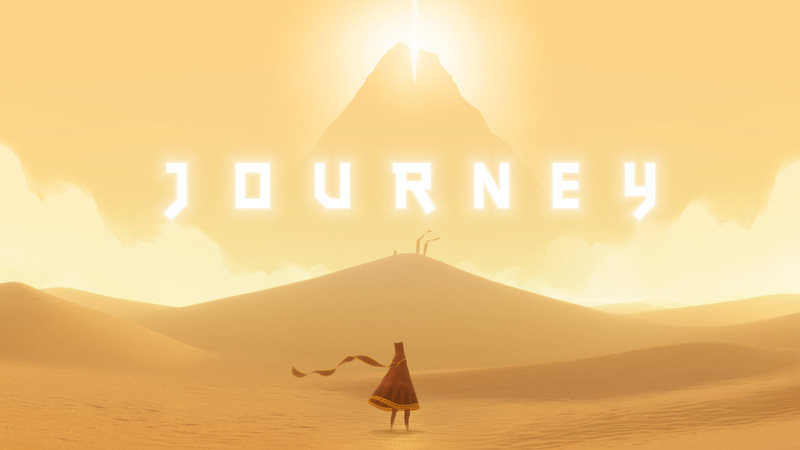 If you own Journey, or are just interested in experiencing the adventure for the first time, March 13 is the day you want to mark on the calendar. The developers will be hopping online between 10:30 a.m. and 6:00 p.m. PST to surf across mountains of sand and climb perilous mountains of ice with the people who helped make the game such a success. How will you be able to tell if you’ve joined up with any of the creators? A Facebook page has just been posted to gauge how many fans are joining this event, and IDs of the developers can be found there. Will you be joining these talented folks during the anniversary? Have you completed Journey before? Let us know what you think by leaving a comment below!